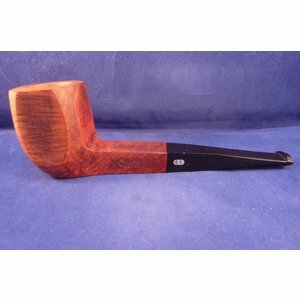 Small briar pipe in a semi-matte finish made in France by Chacom. 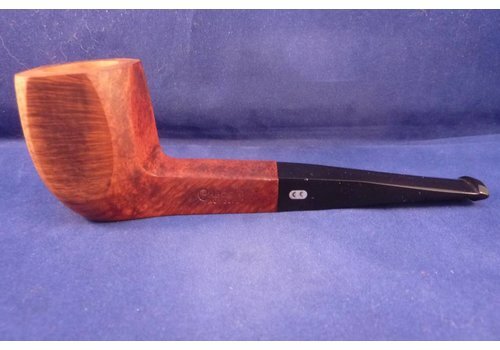 Black mouthpiece without filter. 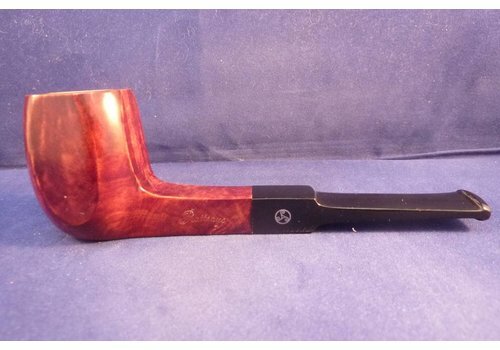 Smooth briar pipe with a real beautiful shape, made by Butz-Choquin for Charles Rattray's (tobacco), acrylic cumberland mouthpiece, 9 mm. filter. 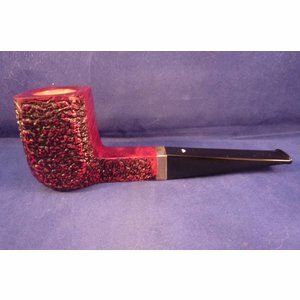 Beautiful briar pipe in matte finish made in France by Chacom. 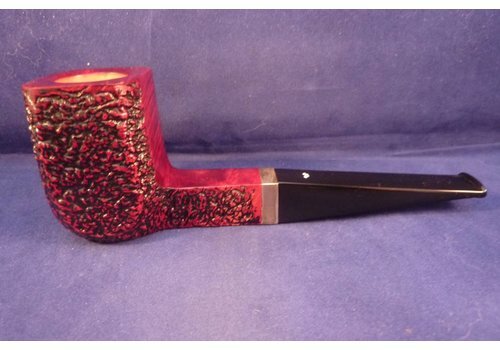 Black mouthpiece without filter. 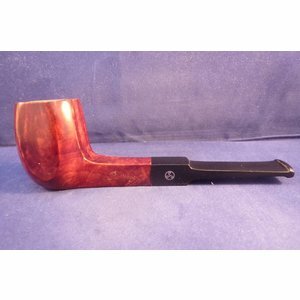 Briar pipe made by Vauen in Germany.